Auto parts is to support the automotive industry healthy, stable and fast an important foundation for the development of China's auto parts industry is of great significance. However, there are still many shortcomings in China's auto parts, if you want to change the development of China's auto parts industry, lack of motivation, the core competitiveness of the weak status quo, must rely on technological innovation, from materials, technology, design, manufacturing and other links to comprehensively enhance domestic The Competitive Power of Automobile Parts. And electroplating technology is the quality of automotive parts and components of the necessary guarantee. Each car finished products are subject to surface treatment. In addition to our well-known piston, piston rings, connecting rods and other automotive engine three moving parts need to be electroplated processing, the bearing, into the exhaust valve, exhaust pipe, silencer, shock absorber connecting rods and other parts are required Electroplating surface treatment, and even car trim parts through the surface treatment to improve the degree of beauty. 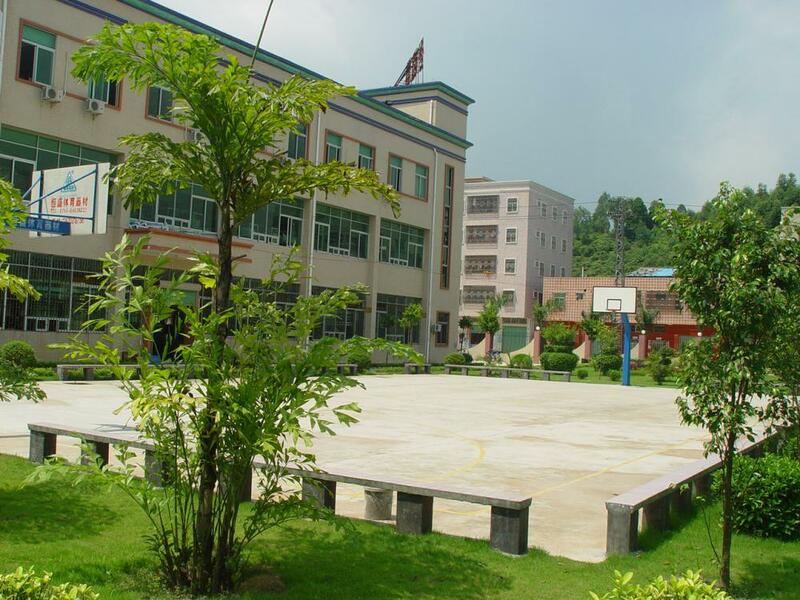 Shenzhen Jinyuan Kang Industrial Co., Ltd. has a professional auto parts electroplating processing technology, the elite technical team, advanced design, excellent quality, services in the vast number of domestic and foreign customers! With the rapid development of the automobile industry, people against the external environment capacity of the car And the long-term operation of the reliability of the car, stability, corrosion resistance and appearance of the car made more and more demanding. Car electroplating parts damage mainly accident damage, wear damage, corrosion damage and other three forms, of which the most serious damage to corrosion. The materials used in the car are mainly metal materials, metal materials, the prevalence of corrosion problems. Corrosion not only undermines the appearance of the car, but also a direct impact on the life of the car, while bringing environmental pollution, the occurrence of accidents and materials and energy waste. (1) protective coating: also known as corrosion resistance plating, the parts themselves have a good corrosion resistance. 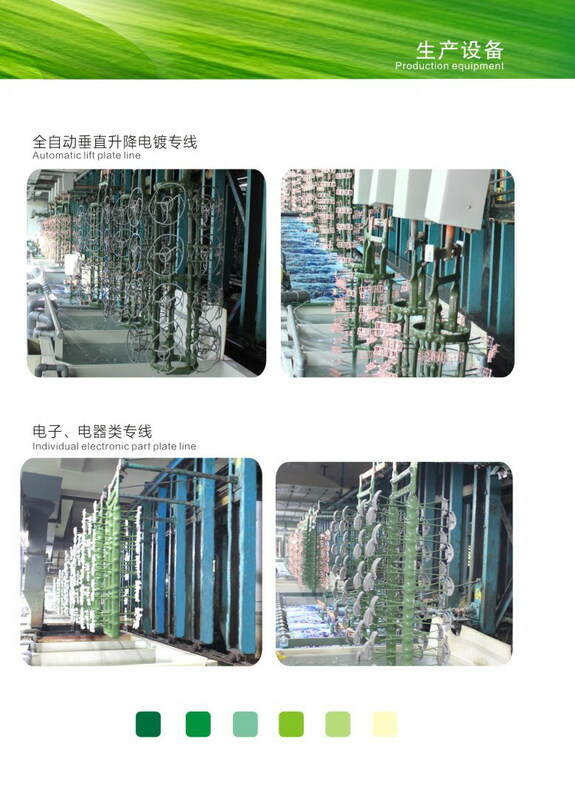 Accounting for the total area of automotive plating 70% to 80%, such as galvanized, galvanized alloy, lead and so on. (2) protective decorative coating: the automotive industry to protect the decorative coating is very demanding, requiring glossy appearance after plating, color uniform coordination, good corrosion resistance, coating requirements 5 to 10 years do not change color and no corrosion, such as copper , Imitation gold, copper + nickel + chromium and so on. 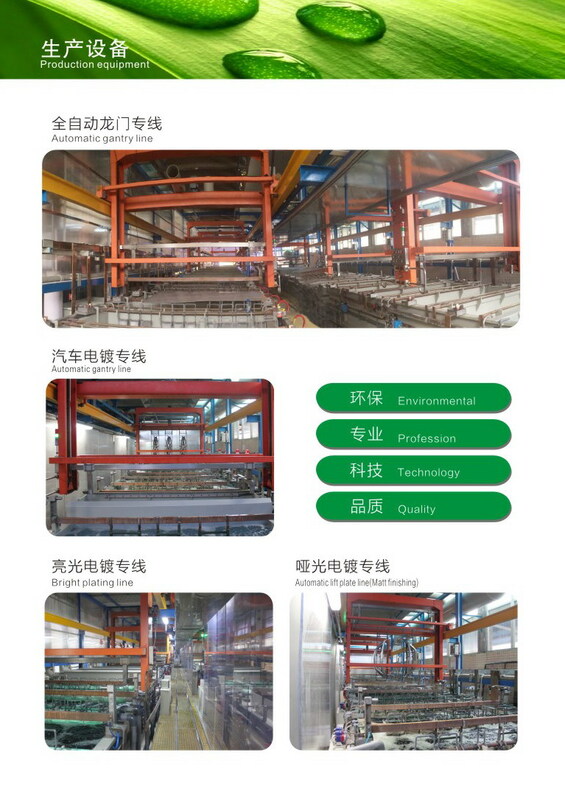 (3) functional plating: functional plating and the first two kinds of plating is different, mainly to the matrix material to the special physical and chemical properties, focusing on the characteristics of the coating itself. Such as tin-tin alloy, hard chrome plated, tin and so on. Promote the development of low-carbon transport, the implementation of public transport priority, strengthen the construction of rail transit, to encourage bicycles and other green travel. 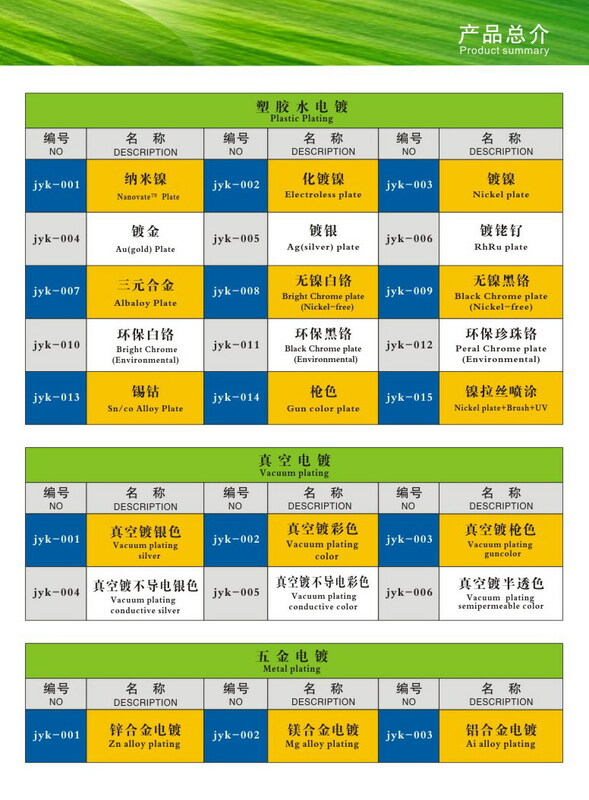 The implementation of new energy vehicles to promote the plan to improve the level of electric vehicle industry. 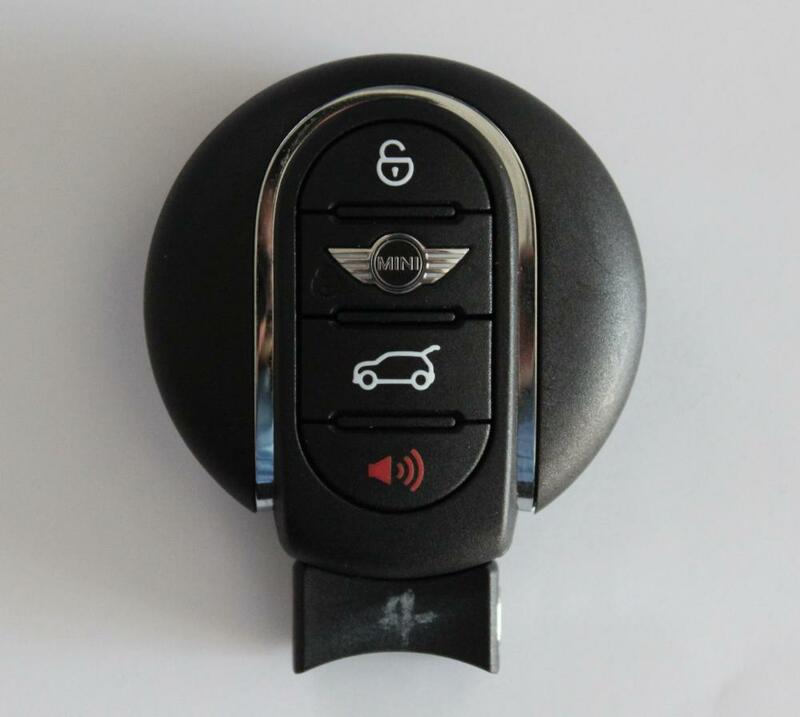 The automotive industry in the future will have a huge market demand, while the requirements of the car will become more stringent, Jinyuan Kang surface treatment as a positioning for the high precision, difficult electroplating technology leader, with solid professional skills, to a variety of precision parts Strict size control, to provide high-quality, high-precision plating services. 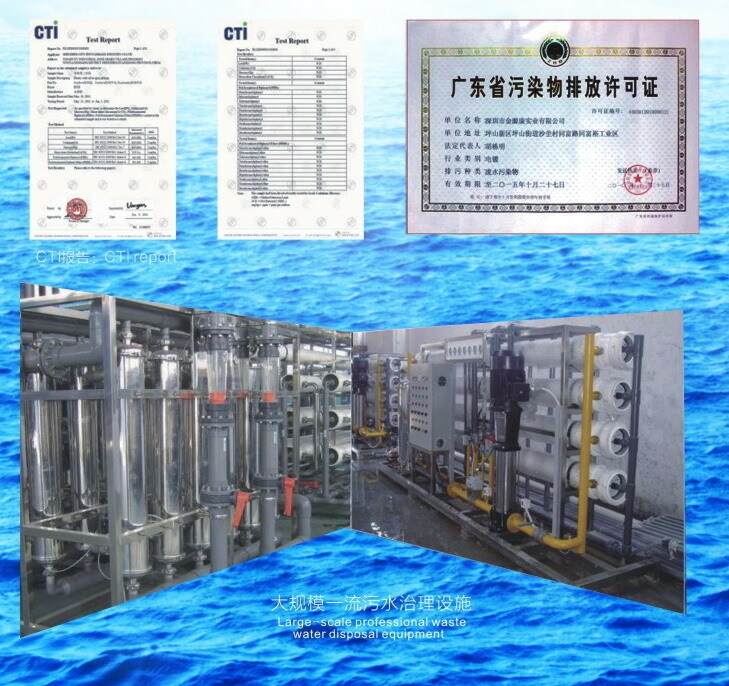 Jinyuan Kang electroplating processing in the electroplating industry electroplating on the metal parts of auto parts has a wealth of experience. Jinyuan Kang company has been for the development of China's auto industry and efforts, FAW Group, FAW-Volkswagen, Shanghai Volkswagen, Shanghai GM, Dongfeng, Toyota, Ford, Honda, Mazda, Mercedes-Benz and other manufacturers supporting suppliers, the company has advanced product drawings , Technical standards, process management documents, quality management documents, while the introduction of the key production equipment and testing equipment, product quality to achieve the domestic industry with the advanced level. In recent years, the company through product structure adjustment, accelerate the pace of enterprise transformation. The main processing of automotive parts electroplating products: front mouth, lamps, in the network, computer boards, bumper, leaf panels, door parts, after the end of the box cover decoration, audio, color, instrumentation, instrumentation and other accessories plating. Service slogan: fast service, better price! The same quality than the price, the same price than the quality! " 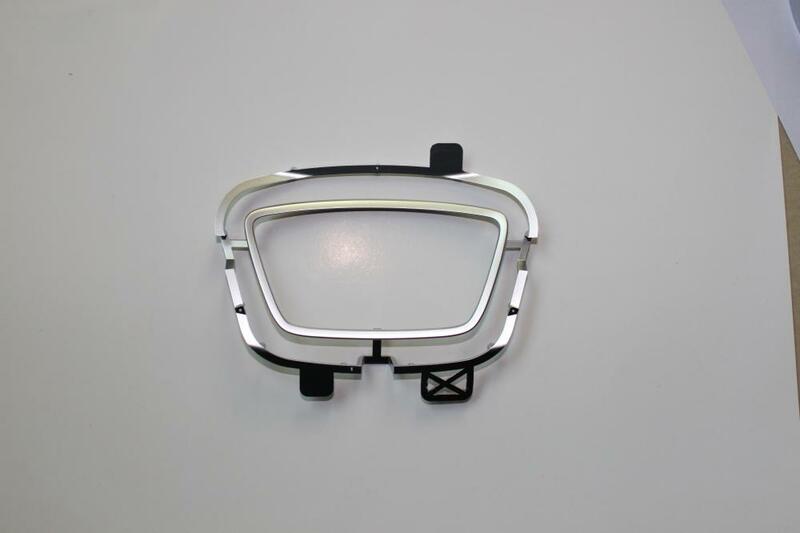 Looking for ideal Plating Car Trim Pieces Manufacturer & supplier ? We have a wide selection at great prices to help you get creative. 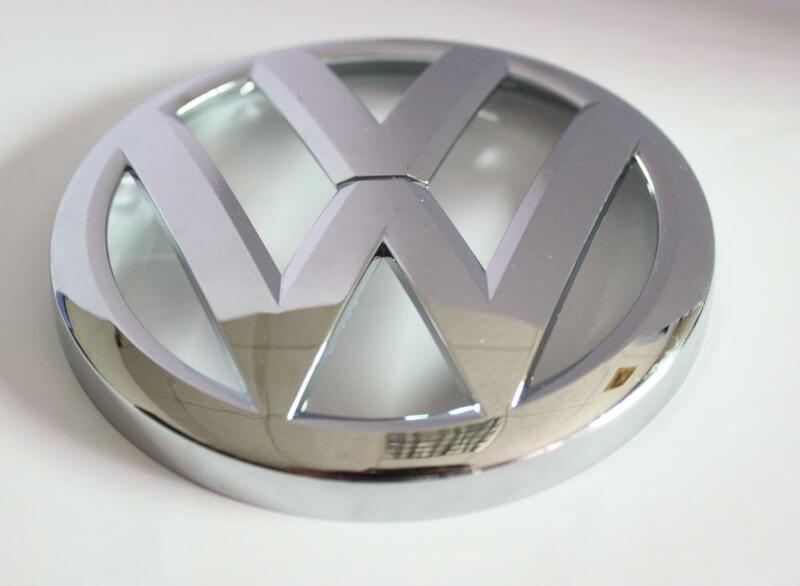 All the Auto Decorative Pieces of Plating are quality guaranteed. 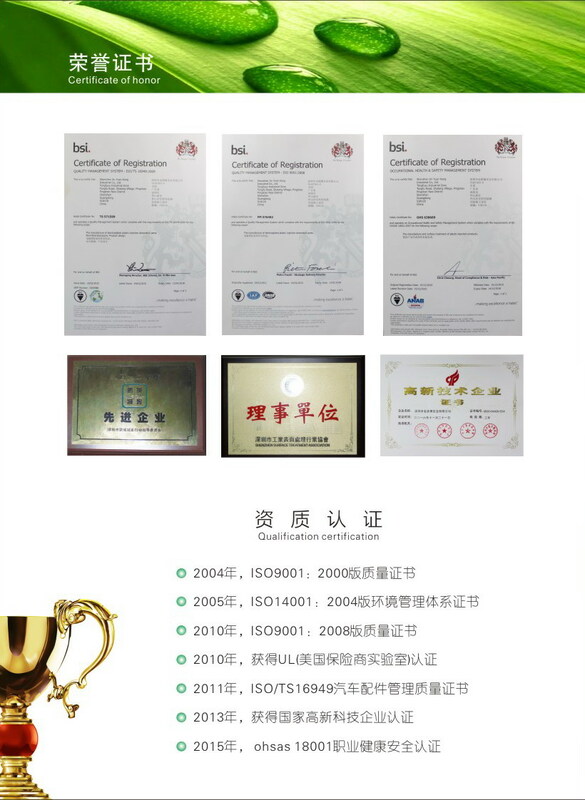 We are China Origin Factory of Auto Decorative Pieces of Electroplating Products. If you have any question, please feel free to contact us.